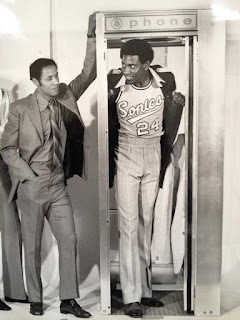 Don’t try telling that to the NBA Hall of Famer who, 45 years ago, turned down a 10 percent interest in a fledgling sports apparel venture recently launched in the city where he was starring. This young stud – an Olympic champion, Rookie of the Year and Most Valuable Player already – accepted instead a flat sum of $100,000 for his marketing stamp of approval. 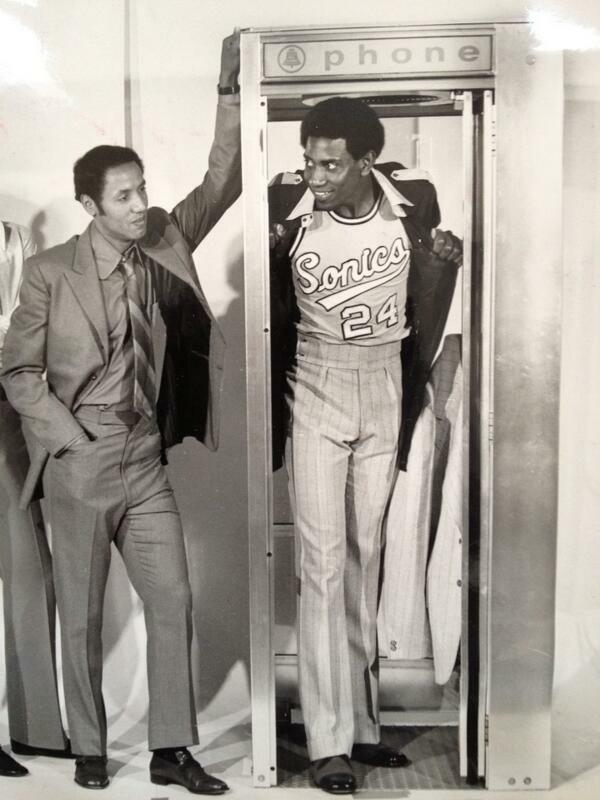 If you or I were Spencer Haywood back in 1973, would we have chosen any differently when presented such an offer by a Seattle slickster (who himself would earn a ticket to Springfield) named Phil Knight? 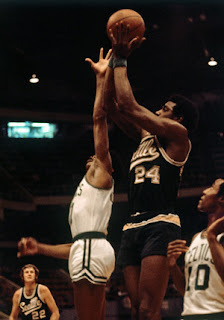 Three years later, a couple of slicksters from Brooklyn, who’d positioned themselves to be the final owners of the American Basketball Association’s Spirits of St. Louis, turned down a buy-out offer from the established league to simply dissolve their team/business. “Extra Crispy” John Y. Brown – to the surprise of absolutely no one – handed over the keys to his Kentucky Colonels, took the money … then shuffled off to Buffalo and purchased a piece of the struggling Braves. The Spirits’ Ozzie and Daniel Silna offered Commissioner Larry O’Brien a counter-proposal. They asked for a portion of the NBA’s shared revenue from national television broadcasts. This “slice” calculated to about two percent and was to be paid in perpetuity – Forever! Showing Mr. Magooishly myopic foresight, the NBA accepted the deal. While their initial installment was a hardly whopping $300,000, by 2014 the Silnas had received in excess of $300 MILLION … and the NBA was more than ready to re-negotiate. Silver & Associates handed over another half a billion bucks at that time, and Daniel Silna – Ozzie passed away at 83 in 2016 – to this day still gets a now smaller “slice” of that annual pie. As Mr. Haywood learned the hard way, sometimes that proverbial “bush” has a hidden entrance – and can contain more than two “birds”!